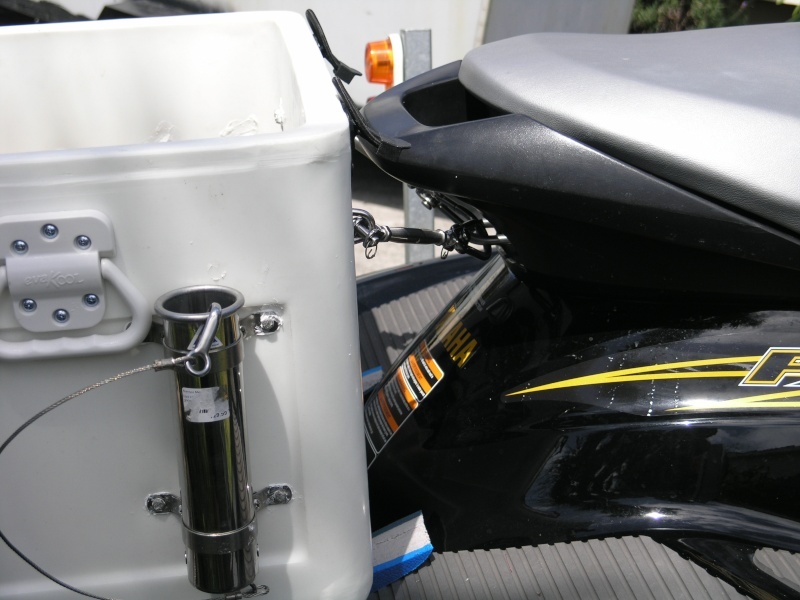 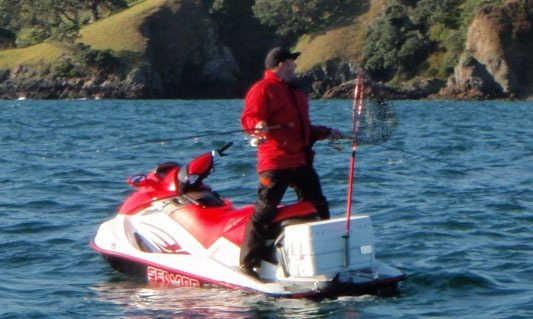 Re: Photo of jetskifishing PWC. 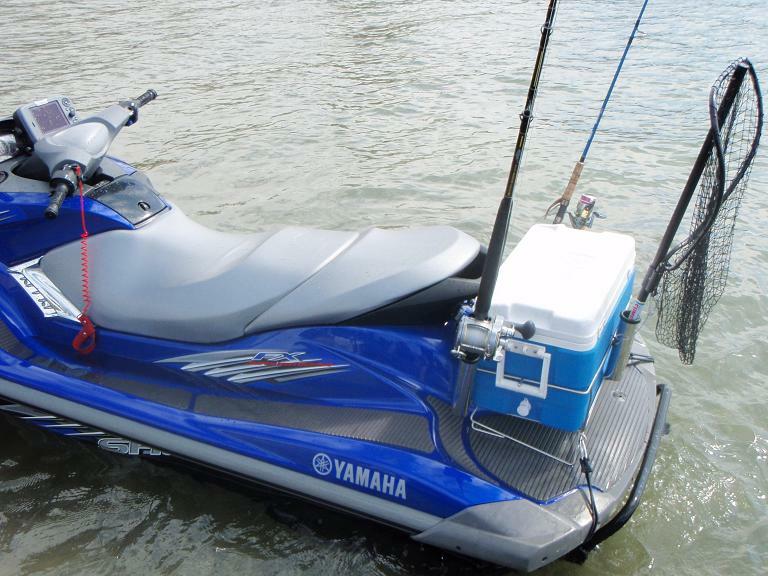 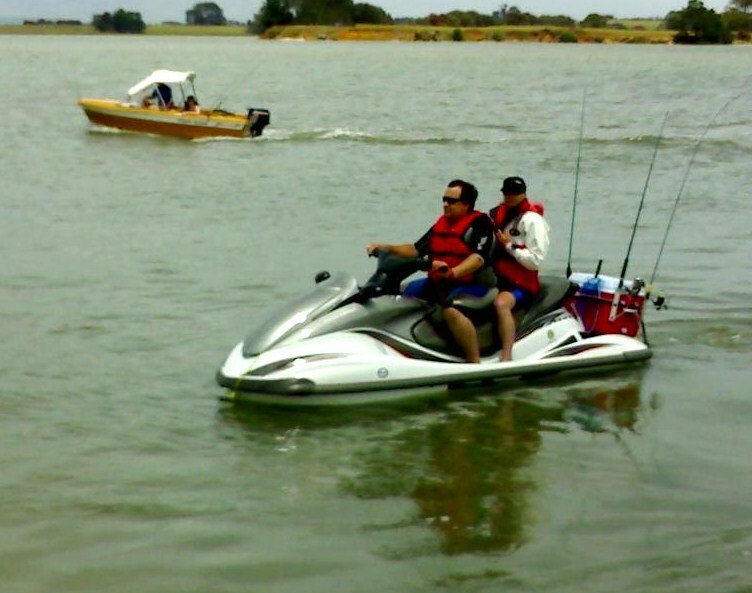 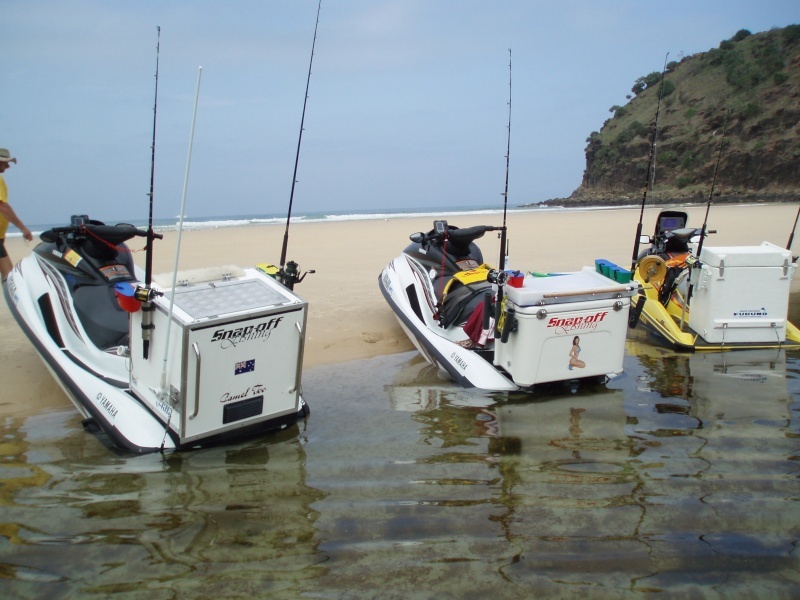 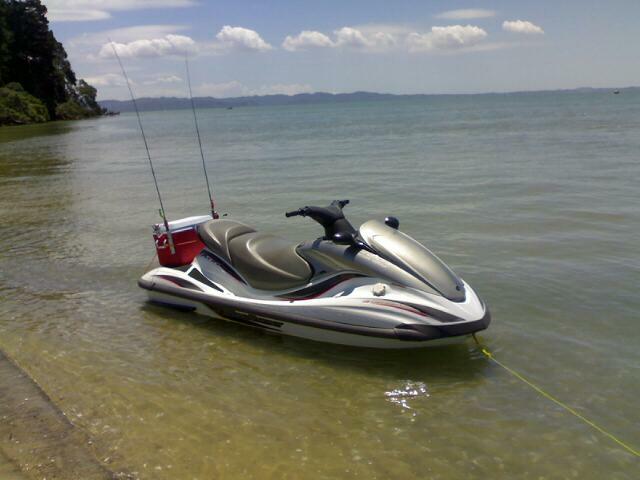 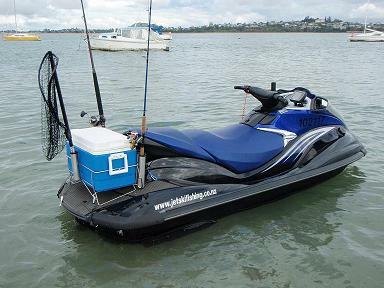 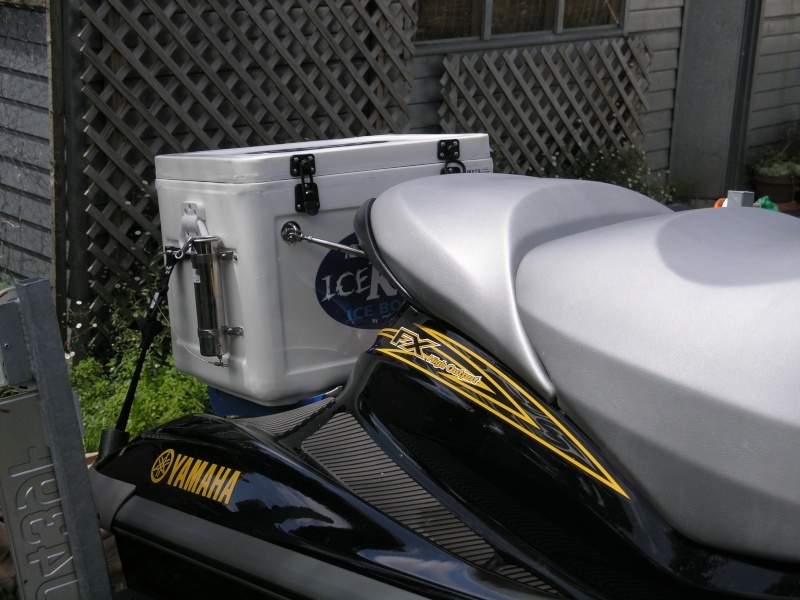 This is our previous model Yamaha FX HO 2006 Waverunner, now being enjoyed by Scott, the newbie to jetskifishing. 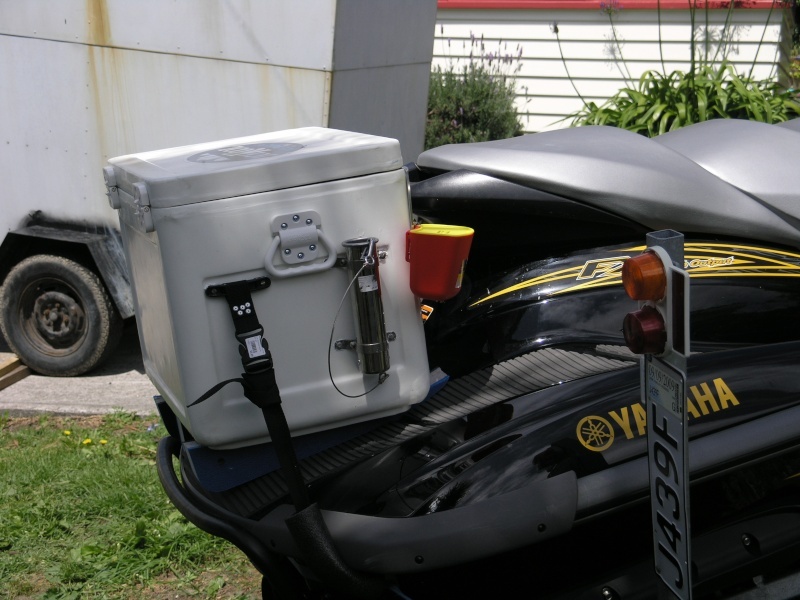 Hi This is my rig built around a good quality 70 litre bin.